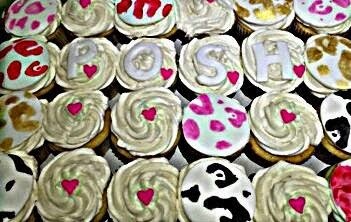 Thank you to everyone that came out to celebrate Posh The Socialite celebrity blogger last weekend. 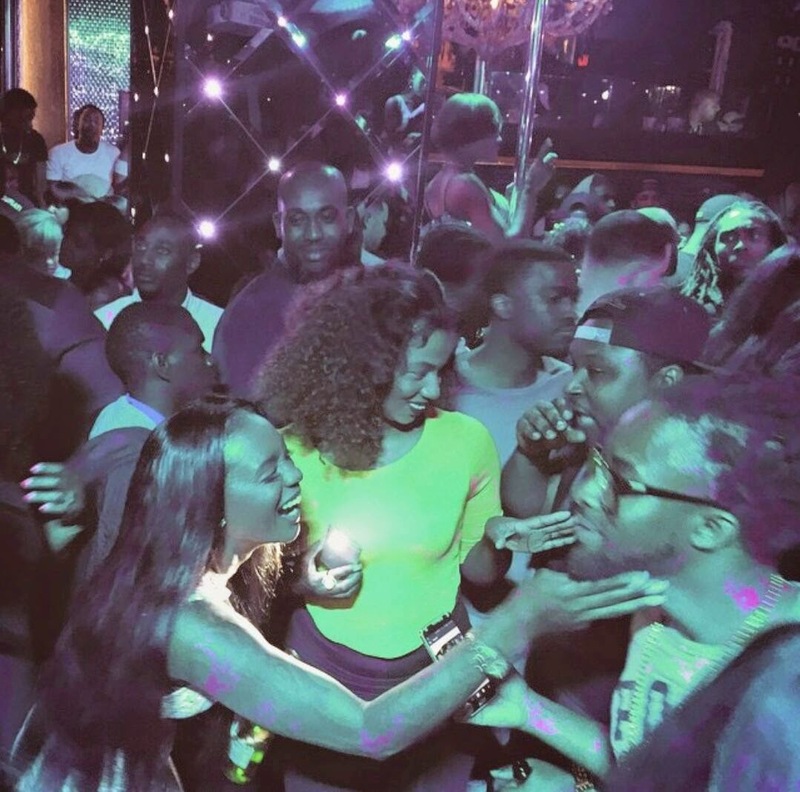 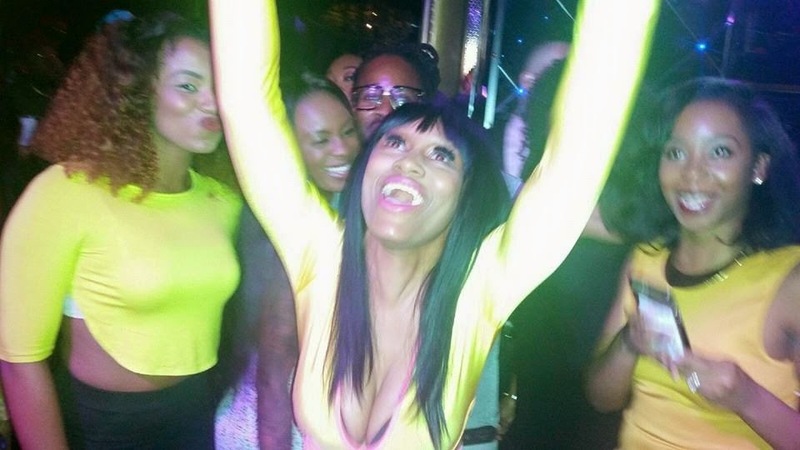 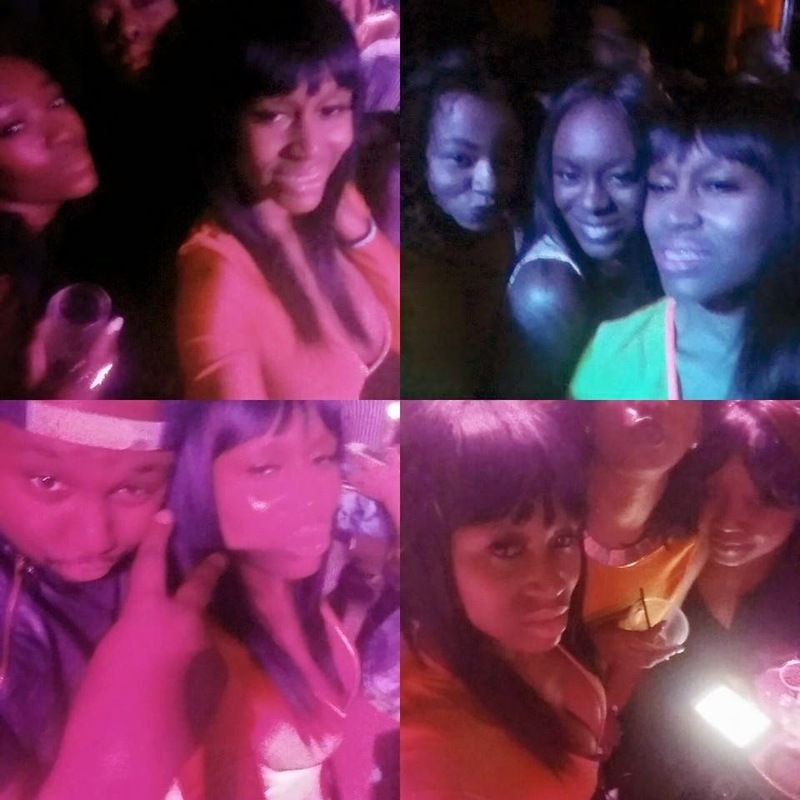 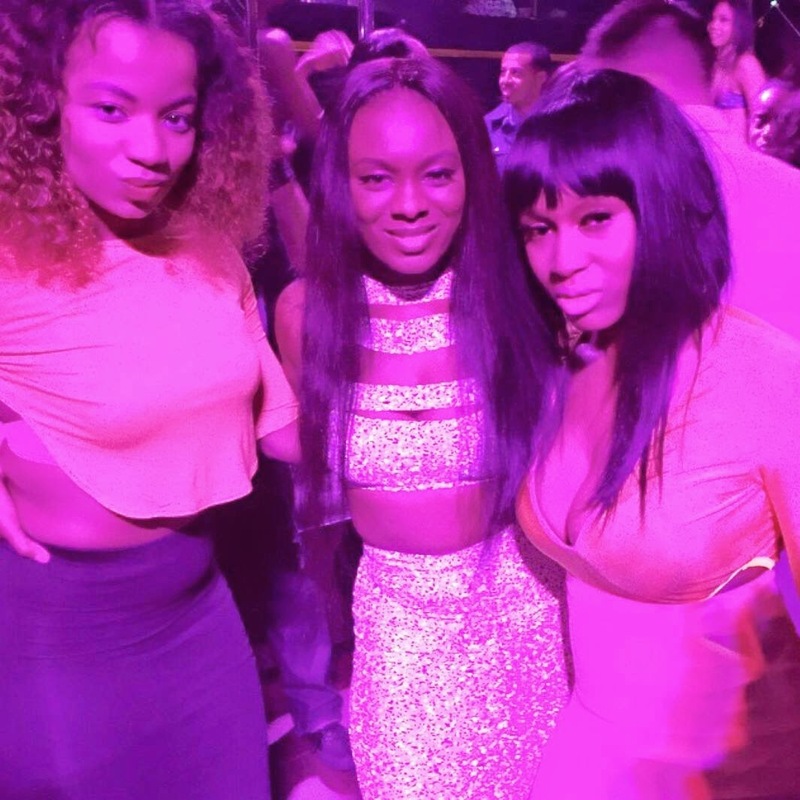 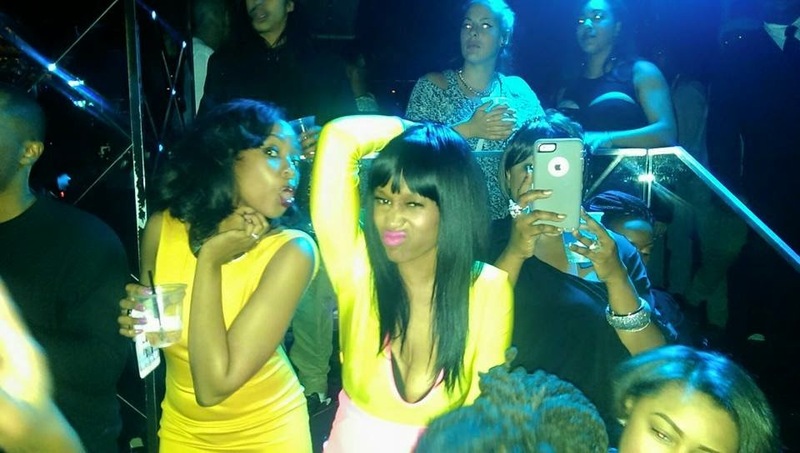 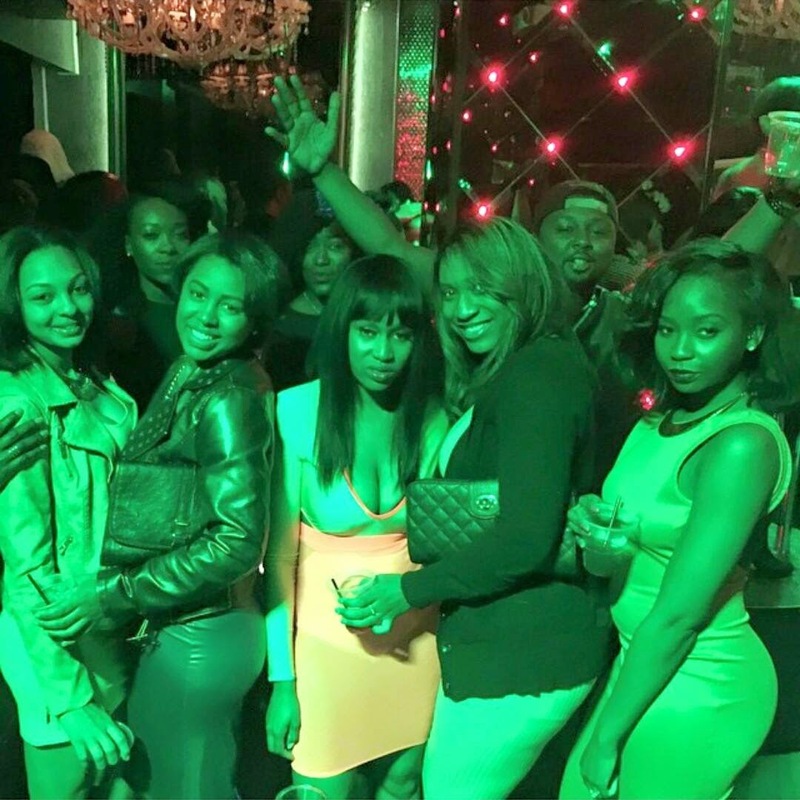 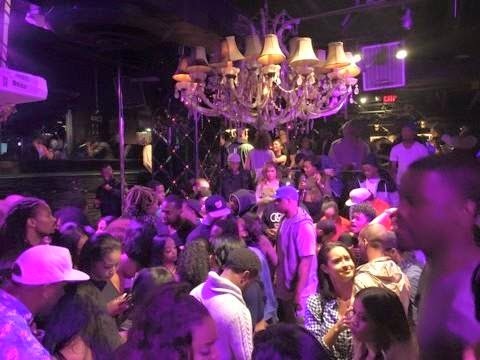 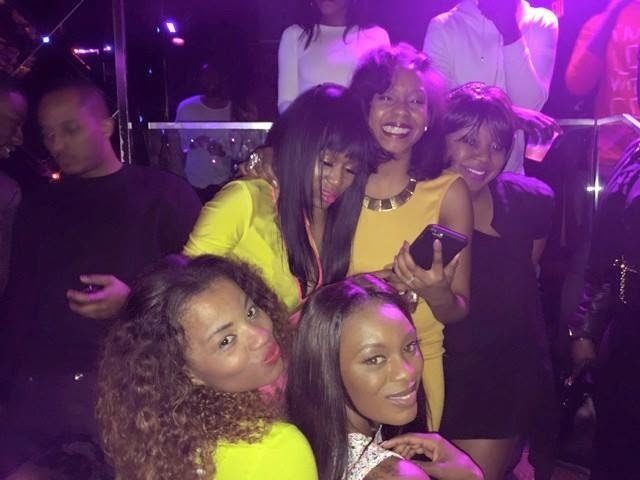 I had an absolute blast at my birthday at Josephine's in Washington, D.C all of my favorite D.C and Baltimore socialite came out to party with me and my friends and family. 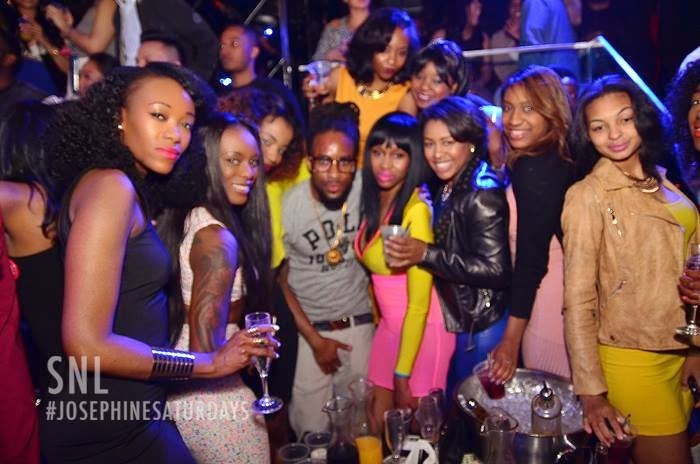 A big thank you to Carrington my event planner that took care of me and my whole crew.